LTL Architects is thrilled to have been selected as the winning firm for the Telluride Transfer Warehouse Design Competition; a new center for the arts in historic Telluride, Colorado. Article in Telluride Daily Planet. 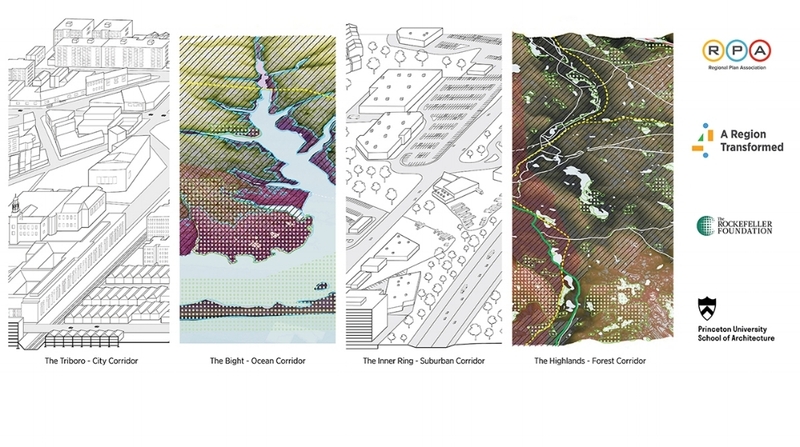 We enjoyed presenting our competition design proposal to the public in Telluride on Tuesday May 30, alongside entries by Gluckman-Tang and NADAAA. The arts and cultural center is to inhabit the historic stone walls of the Telluride Transfer Warehouse. Lewis.Tsurumaki.Lewis has been selected as one of three finalists out of thirty firms to participate in the design competition for the adaptive reuse of the historic Telluride Transfer Warehouse. The building in the heart of the Telluride Arts District will be transformed into a multi-use exhibition center to serve the city’s growing arts community. Concept designs will be presented on the 30th of May. Click here for the Press Release.